In 2013 upon obtaining his license in Ohio, Rick McKiddy joined the team of Coldwell Banker Heritage Realtors. Since that time, he has represented buyers and sellers in commercial and residential transactions closing hundreds of deals in the counties of Montgomery, Greene, Warren, Clark, Butler as well as the metropolitan areas of Cincinnati, Cleveland, Toledo, Findlay and Lima. His CBHR honors include Rookie of the Year and the International President’s Circle and International Diamond Society awards presented to the top 13% and 15% of agents worldwide respectively. 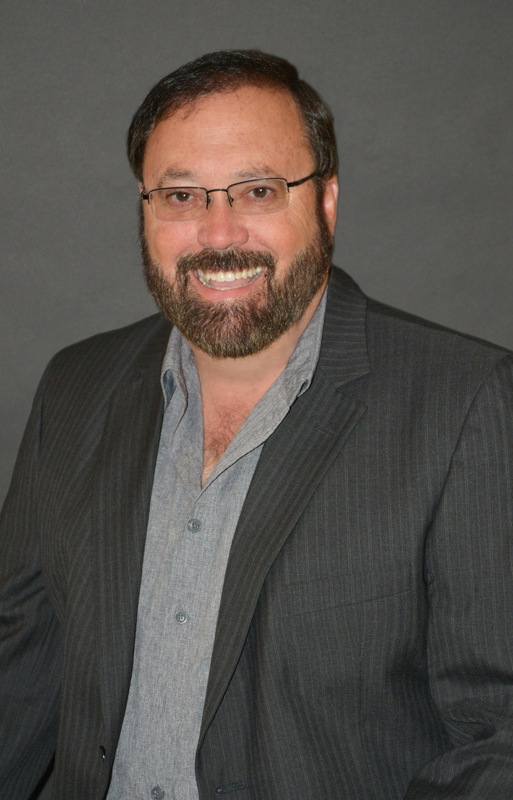 It is Rick’s expert negotiating skills and his personal service that set him apart from other realtors. He treats every client like a friend while getting you a great deal.